It seems as soon as the air cools, signaling the coming of fall, garden centers begin showcasing full mounds of brilliant red, yellow, and violet flowers. Chrysanthemums, or mums, are a staple in fall gardens. Mums are a national symbol of fall abundance, and this herbaceous and hardy perennial is an easy addition to give a gorgeous pop of color in your fall garden landscape. With a little understanding and a few simple tips, you can have a lush, beautiful fall chrysanthemum garden display to help celebrate the changing of seasons. Chrysanthemum are a member of the Compositae family and are available in a wide range of brilliant colors, shapes and sizes. First cultivated in China over 6 centuries ago, this type of daisy was initially grown as an herb associated with the power of life. The chrysanthemum flowers range from dazzling whites to deep bronzes, and the hardy plants are highlighted with full, dark green leaves. Chrysanthemum flowers look like they have a multitude of petals, but each individual petal is actually a small floret. There are two different types of florets: ray and disc florets. Ray florets are what we traditionally see as the petals, while the disc florets create the center buttons. When the florets are all clustered together, they give us what we know and love as a mum bloom. 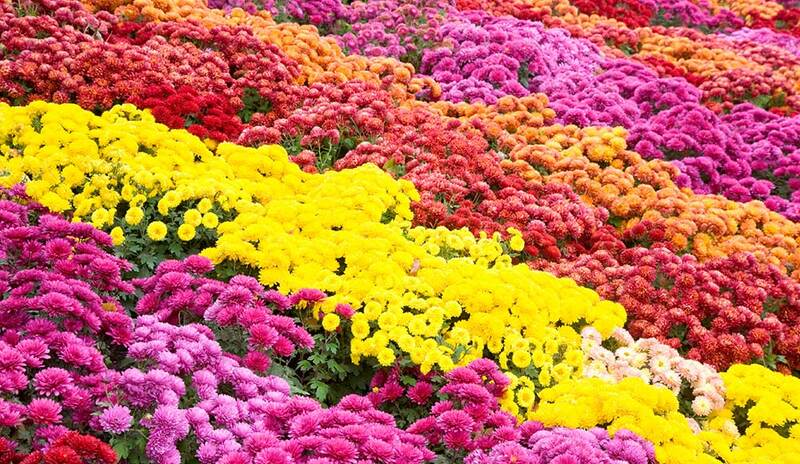 With over 100 different chrysanthemum cultivars in the United States, the National Chrysanthemum Society has a classification system in place to categorize 13 different mums by flower shape. These daisy-like blooms feature long, tubular florets clustered around a tight button center. They form a 4-inch bloom in single or multiple colors. Florists use decorative class mums in floral arrangements. The 5-inch plus blooms have a flat appearance as the florets gradually get longer from the center out. Incurve blooms feature florets curving inwards. Irregular incurve mums feature large blooms between 6 to 8 inches. The florets curve in and cover the center of the flower. A few florets at the bottom of the bloom add fringe to the stem. The florets of an intermediate incurve mum don’t cover the center of the bloom. 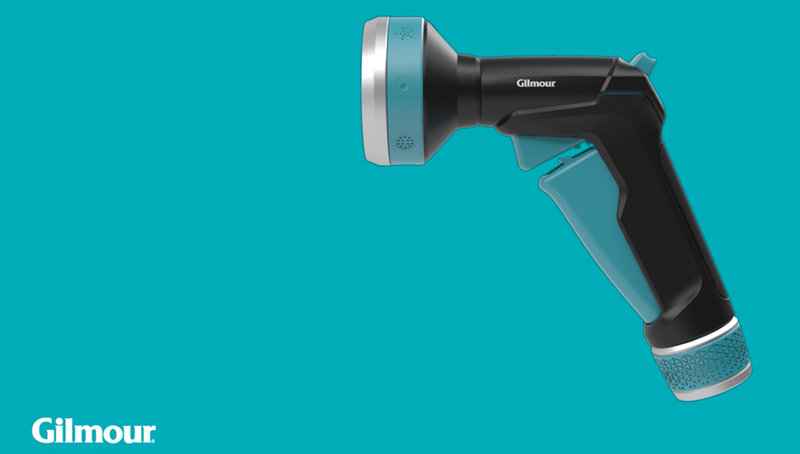 With shorter florets curving inwards, the less-compact bloom of an intermediate incurve only reaches a maximum 6 inches. Regular incurve chrysanthemum blossoms are tight, smooth globes of inwardly curving florets. Each bloom is between 4 to 6 inches in diameter. Resembling the regular incurve, Pompom mums are only 1 to 4 inches. The tight blooms are common in floral arrangements. Show-stopping quilled chrysanthemums feature long, tubular florets that open to a spoon shape or slight downward curve at the end. Their spiky appearance often mimics other types of mums. These daisy look-a-likes feature one or two rounds of ray florets around a compact center. Their total plant size is between 1 to 3 feet, making them ideal for small spaces and borders. Spider mums are well known for their long, spiky florets of single or multiple colors. The tubular florets resemble spider legs and can go in all directions. The delicate and exotic appearance creates a focal bloom in your garden. Spoon mums have a button center surrounded by ray florets featuring a spoon shape at each tip. They are often mistaken for single chrysanthemums, but the difference lays in the slight curve. The bloom of a reflex mum is slightly flat with florets that curve downward. The crossing of the florets produces an interesting feather-like appearance. The thistle bloom, also called the bush bloom, often features multi-colored blooms. The long, thin florets twist to rise up or fall backwards towards the stem. Thistle blooms have a unique, exotic look to them. With so many chrysanthemum varieties, many chrysanthemum blooms feature characteristics that place them in more than one category. Unclassified mums exhibit a wide range of colors and sizes. You may be asking yourself how to grow chrysanthemums to fill your garden landscape as quickly as possible. Taking the time to first understand how to plant chrysanthemums rewards you with full, beautiful plants loaded with blooms. Planting chrysanthemum in the spring gives the perennial plant time to establish and adapt to its new garden home. You’ll easily find mums in garden centers and nurseries in both fall and spring, but planning ahead is key to successful planting. It’s tempting to buy those huge beautiful fall mums you see during the autumn season, but in terms of longevity, the smaller spring mums are actually a better investment. The root system becomes stronger throughout the summer and fall, which increases a plant’s ability to survive the winter. Planting in the spring will also result in a bigger bloom the following season. Although some fall mums can survive winter if planted immediately, the odds are much better with spring-planted mums. The chrysanthemums you purchase in garden centers are frequently referred to as “hardy mums” for a reason. The majority of mum varieties are winter hardy in Zones 5 through 9. Some varieties, such as Mammoth Daisy, are hardy down to Zone 3. When shopping for mums, check the label to make sure you’re purchasing hardy garden varieties appropriate for your planting zone. Local nurseries and garden centers will most often feature the varieties that are specific to local areas. Avoid purchasing from floral shops – their mums are different, less hardy floral varieties. What is the Best Soil for Mums? Chrysanthemums can survive in most soils, but they thrive in well-draining soil with consistent moisture. Growing mums in hard, dry soil prevents the roots from becoming well established, while wet, boggy soil drowns the roots. Finding the middle ground is key. If you’ve planted other perennials, then you already know how to plant chrysanthemum. To create a good soil for your mums, work your soil to a depth of 8 to 12 inches. Mix in 2 to 4 inches of organic material, such as compost or peat moss. The perfect soil texture can be tested by taking a handful and squeezing. When you open your hand, the soil shouldn’t clump or quickly fall apart. It should simply crumble. How Much Sunlight Do Mums Require? Chrysanthemums are sun-loving plants. Although they technically require only 6 hours of sunlight each day, the more light they receive, the better their growth, bloom and hardiness. 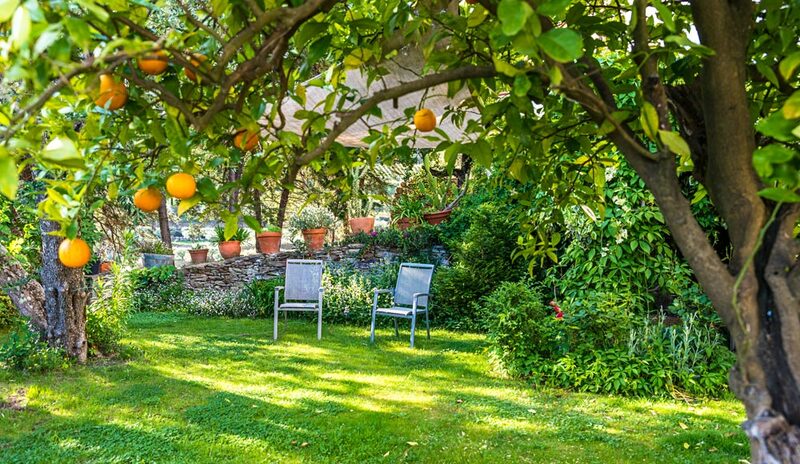 Slight shade in hot, summer afternoons is appropriate in warmer gardening zones to prevent scorching. Mums bloom due to their photoperiodic nature. When the plant senses a change in the length of darkness in late summer, it begins to set buds. Planting near artificial lights, such as security lights or porch lights, can alter the bloom time of your mums. It can be tempting to plant mums closely together. Smaller, spring mums don’t seem to fill out a garden space as well. However, keep in mind that by fall, most properly planted mums will reach up to 3 feet in height and width. Like many perennials, mums will often become larger each year. Even if your flower bed looks a bit bare when you first plant your mums, in time it will fill in. Spacing mums properly is essential for plant health. Plants that are too crowded compete for nutrients, have root system issues, attract pests and suffer from disease. Following the plant spacing directions for your chrysanthemum variety increases the health of your garden and protects your investment of time and money. Mums are generally considered low maintenance plants. Knowing how to care for chrysanthemums properly simply requires basic gardening techniques. 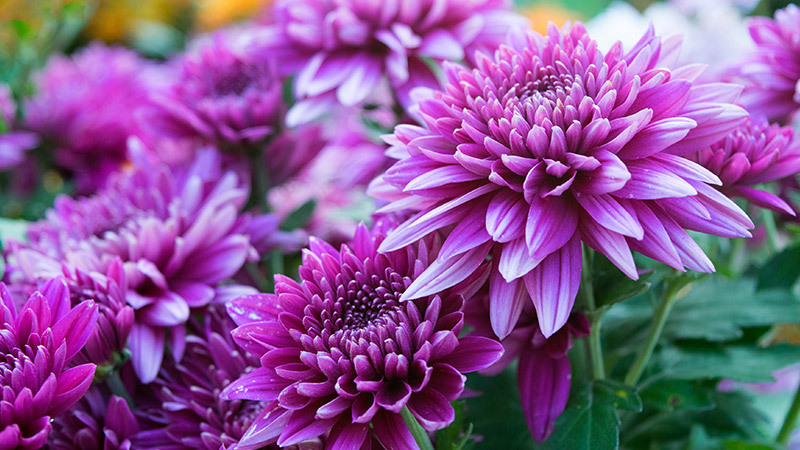 With just a little special chrysanthemum care, your garden will be filled with a multitude of beautiful blooms. How Often Should Mums Be Watered? Mums require even moisture for the best growth. Consistent watering throughout the spring, summer and fall is essential. Once the ground is frozen in the winter, watering can be suspended until spring warms the soil. Early morning watering, to a depth of 6 to 8 inches, is recommended. The ideal watering method for mums is one that applies moisture directly to the base of the plants. This prevents moisture from becoming trapped in the thick foliage. Soaker hoses can provide even, consistent moisture directly to the ground, and a water timer saves you the hassle of having to remember to manually water. Don’t worry about how to prune chrysanthemums. Mums aren’t exactly “pruned,” but are instead pinched throughout the growing season. This helps the plant branch out, become fuller and offer more blooms. When your plant reaches 6 inches tall in the spring, simply pinch off 1 inch of each shoot. Repeat this every 2 to 3 weeks until early summer. Deadhead spent blooms throughout the fall for an extended bloom time. Once the plant has died in the winter, resist cutting it back. Research reveals that allowing it to die back naturally over the winter produces a stronger plant. Simply clean up the dead stems and foliage in the spring. Is Fertilizer Necessary for Mums? All plants require nutrients. Fertilizing your mums gives them an added boost of essential nutrients for the best growth. The primary growth of chrysanthemum plant varieties takes place in spring and early summer. Growing chrysanthemums are heavy feeders. Consistent applications of quality fertilizers will help your mums grow larger and produce more blooms. Choose a balanced, water-soluble fertilizer for monthly application from early spring through July. If you plant fall mums, wait to begin their fertilization until the spring. Fall fertilization can actually reduce the hardiness of chrysanthemums to survive cold winters. How Can You Increase Winter Hardiness? The key to winter survival is a consistent soil temperature. Frequent freezing and thawing cycles damage the roots and confuse the plant. Adding a thick layer of mulch – up to 4 inches – can help maintain an even soil temperature throughout winter. Spread mulch under your mums as soon as the surface of your soil begins to harden and the thermostat begins to dip into the 20s. Using a loose mulch, like straw, can reduce compaction and increase the insulation of the ground. Like many other perennials, chrysanthemum benefit from dividing every three to four years. You may notice your mums begin to look thin in the centers and oddly shaped. Over time, the center roots of the plant may become old and woody, while the outside roots are younger and healthier. If you notice your mums no longer grow full and round, they may simply need to be divided. Spring is the best time to divide your mums. Gently remove the plant from the ground and break it up into smaller sections. You can discard the woody center of the plant, since it won’t perform as well as the younger, outer sections. Replant in garden soil rich with organic matter. Can You Grow Chrysanthemum from Seeds? Although most mums are purchased from garden centers as already-established plants or propagated from cuttings and division, you can grow chrysanthemums from seed. It can be a bit of an adventure, because many chrysanthemum seeds do not stay true to the parent plant. This means you can end up with a wide variety of flower colors and sizes. Mums have a long growing season. Growing chrysanthemums from seeds requires planning in areas with short growing seasons. Start the seeds indoors six to eight weeks prior to the last frost date. Transfer to the garden when the chrysanthemum seedlings are 6 to 8 inches tall. Expect to see blooms the first year after planting. Can You Grow Chrysanthemum in Pots? Growing chrysanthemums in pots is a perfect garden solution for apartments and small gardens. Most garden mums grow to 2 to 3 feet in size and require at least a 12-inch container for the best support. Rich potting soil with good drainage is essential. To encourage root growth, water container mums from the bottom of the container. Add a water-soluble fertilizer on a weekly basis. Because mums require the proper sunlight to set blooms, placing your plant in a south-facing window and away from artificial light produces the best results. Storing in a protected garage during the winter months can help your plant rest for new spring growth. How Long Does It Take for Mums to Grow? The chrysanthemum growing rate depends on many variables. Different varieties feature different growth rates and mature size. Plants grown from seed may take several years to reach their full growth potential. Mums grown from already-established garden center plants and division have a head-start on the growing season. Taking proper care of mums through watering, fertilizing and pinching increases the fullness and growth capabilities of the plant. How Long Do Mums Last After They Bloom? Although we generally think of fall as being chrysanthemum season, there are actually three different types of blooming mums: early bloomers, early fall bloomers and late fall bloomers. Early bloomers often begin flowering in late July, early fall bloomers show off blooms in September and late fall bloomers start their stunning display of colors in October. Each variety differs, but most mums will continue to bloom for four to eight weeks. There are many ways to extend the flowering of chrysanthemums. Deadheading spent blooms, fertilizing in the spring and avoiding overcrowding will help your mums produce more blooms over a longer period of time.